I hope this helps set the stage for the next few days! Tomorrow I’ll be blogging about flowers and what you can do to minimize the cost and maximize the impact. 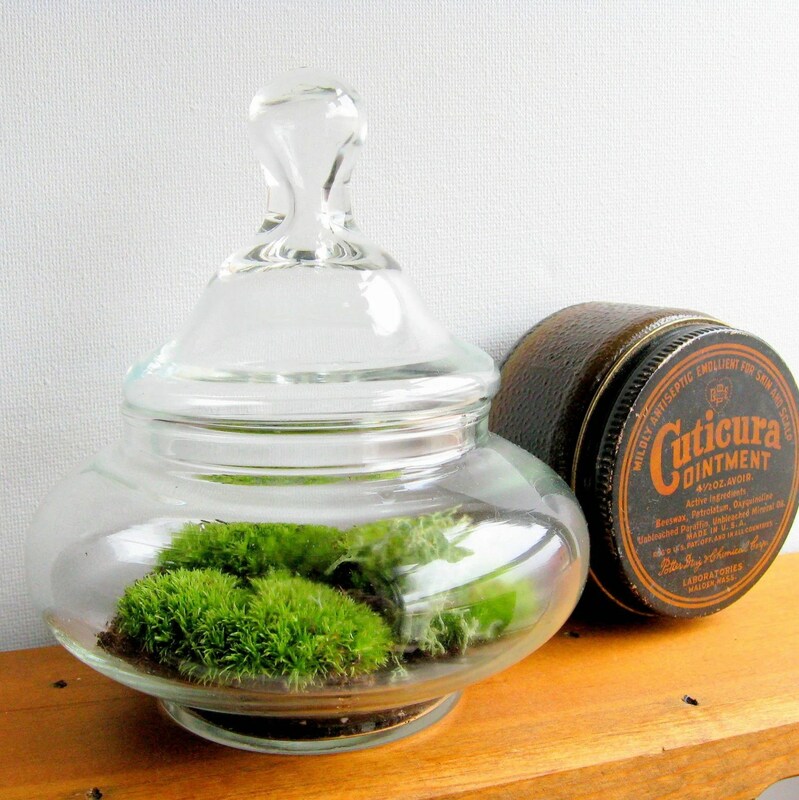 So you might have noticed that I’m obsessed with terrariums, and I found a great seller on etsy that makes them! Her shop name is Made By Mavis and she has an awesome assortment of terrariums in different shapes and sizes. Plus, the shipping is totally reasonable! When I got mine, the first thing I did was open it up and have a little smell – there’s nothing like the smell of damp earth to brighten up your day. I hope you’ll pay her a visit and get one of your very own! Friday faves are coming today – had some computer issues that I can hopefully resolve.